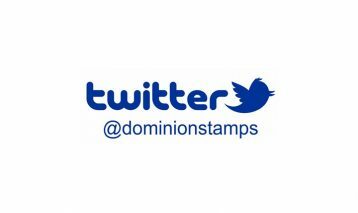 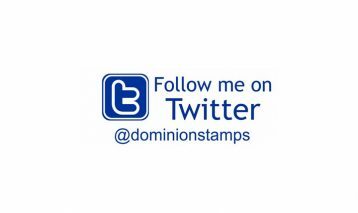 These sample Social Media stamps featuring designs for Twitter and Facebook as well as other sites can be customized with your custom information and are available in both self-inking and traditional styles. 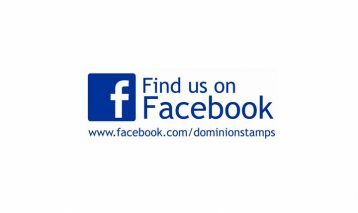 QR Code stamps can be used to promote your website, business or personal information. 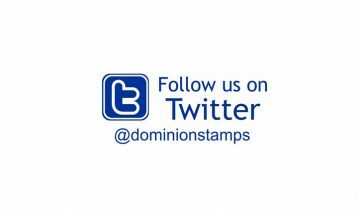 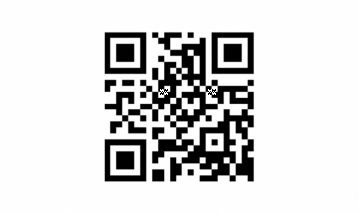 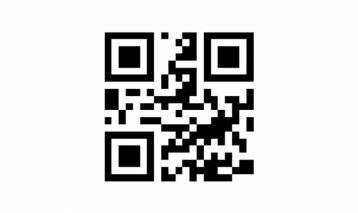 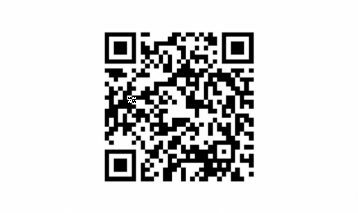 We have QR Code stamps for every application including web address, text message, phone number and V-Cards. 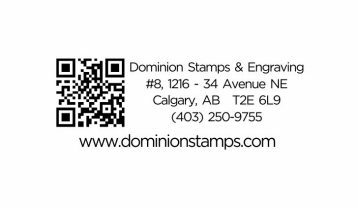 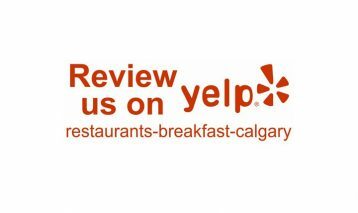 We provide a variety of Social Media / QR Code stamp templates for you to choose from but if you don’t see the template you are looking for, need something different, or would like the stamp to be smaller or larger, request a proof / quote for your custom stamp.